Ixoreal Biomed's award-winning KSM-66 ashwagandha is the highest-concentration, full-spectrum, and highly bio-available root extract of ashwagandha, an adaptogenic herb and the most important botanical from the 5000 year old Indian system of medicine called Ayurveda. 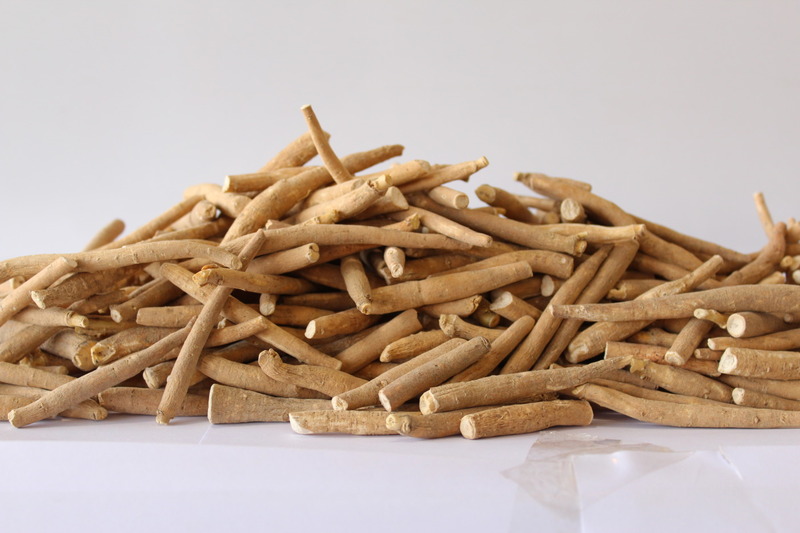 Now in about 650 products, it is the best-selling ashwagandha on the world market today. Extensive clinical evidence via 24 human studies shows KSM-66 to be effective in reducing stress, anxiety, improving natural testosterone in men, sexual function in both men and women, endurance, muscle strength, muscle recovery, attention, focus, and sleep. Ixoreal owns the entire supply chain from farms to production to distribution, giving it unmatched ability to offer high quality and safety. KSM-66 is the botanical with the highest number of quality certifications (29 in total) that includes GMP (USP, NSF, NPA-UL, WHO), Organic, Non-GMO, Gluten, BSCG-drug free, Kosher, Halal, HACCP, ISO's and several others. Your message will be sent directly to KSM-66 Ashwagandha and will be answered at their discretion.